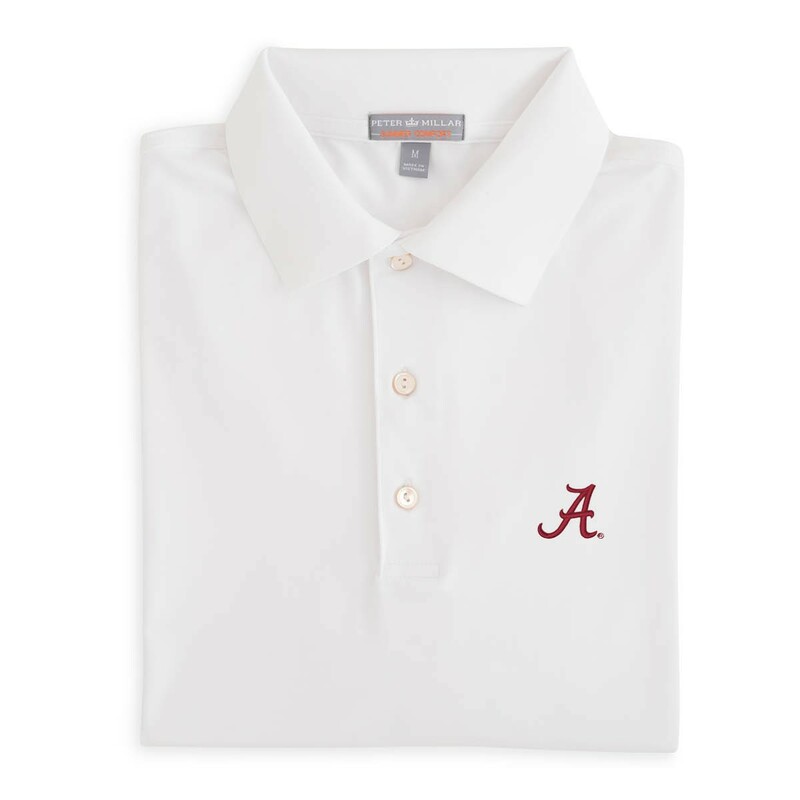 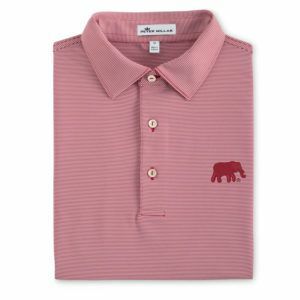 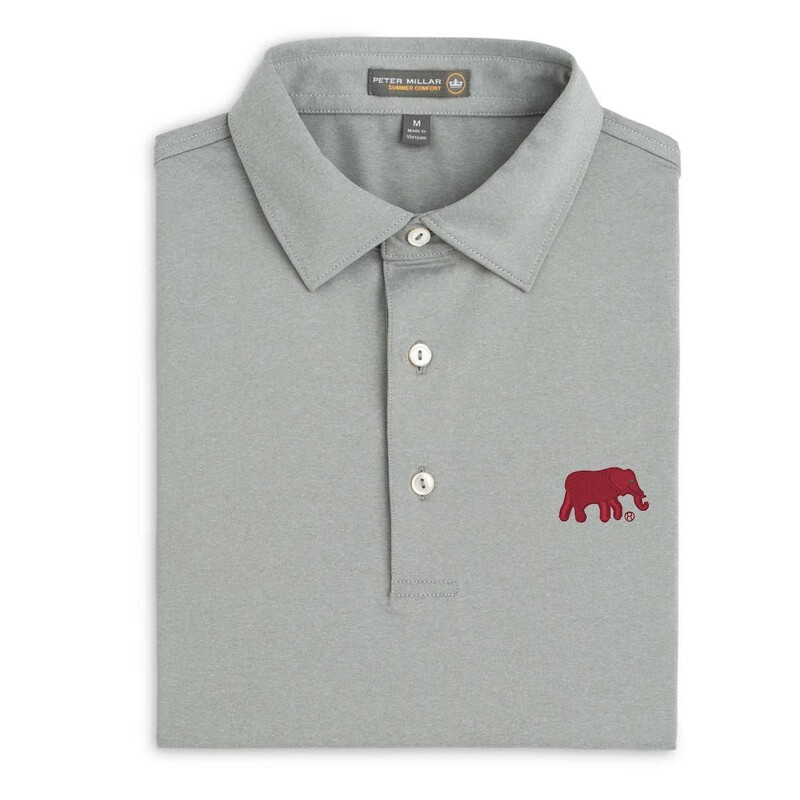 This Alabama solid performance polo is lightweight, breathable, quick-drying and stretches four ways for maximum comfort. 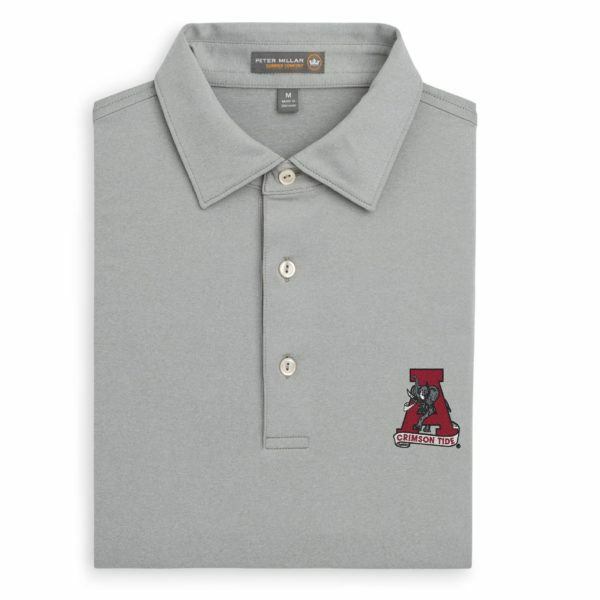 The nature of this fabric provides moisture-wicking, odor control and UPF 50+ sun protection that keep you cool and comfortable on the golf course and beyond. 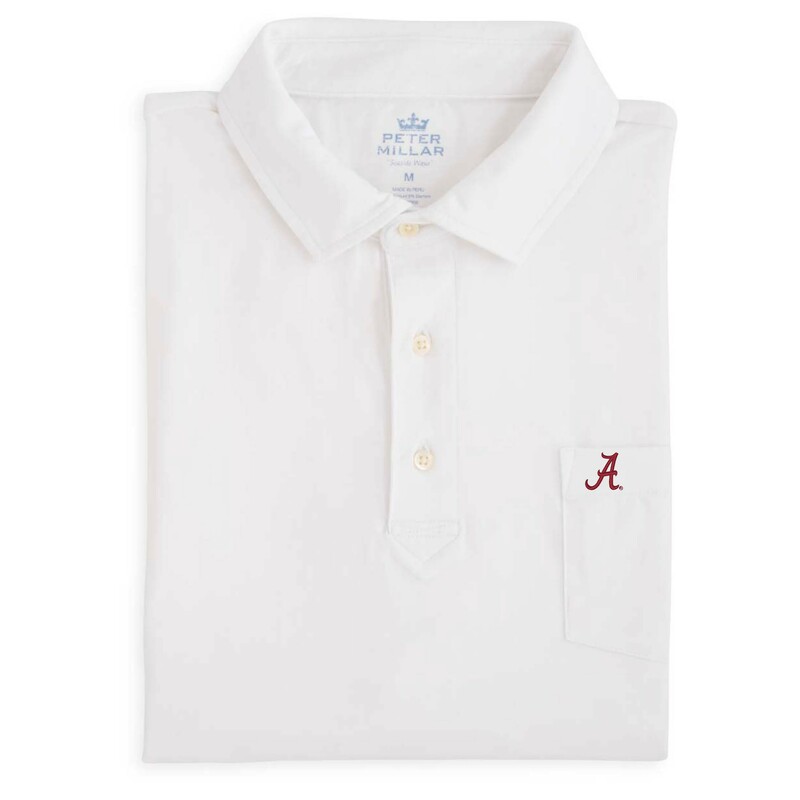 Finished with a self collar and three-button placket.